The upcoming episode of Star Plus popular daily Tv Serial Yeh Rishta Kya Kehlata Hai is up for high voltage drama. Naira (Shivangi Joshi) and Keerti's step to expose Aditya turns too costly over them as Aditya gets deadly. Aditya takes deadly turn and plans Naira and Keerti's(Mohena Singh) accident to kill them and ruin their happiness. Aditya gets successful in his plan as he takes toll over Naira Goenka and Keerti's life and this will bring death twist. 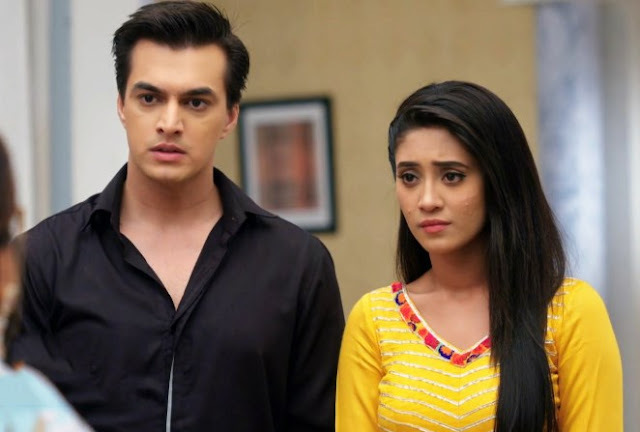 Yet another death in Goenka house, Keerti (Mohena Singh) loses life and KartikGoenka is shattered as he had earlier lost his brother and now his sister. Here Naira's (Shivangi Joshi) life is also in trouble as she has to go through premature delivery as her pregnancy gets more complicated.